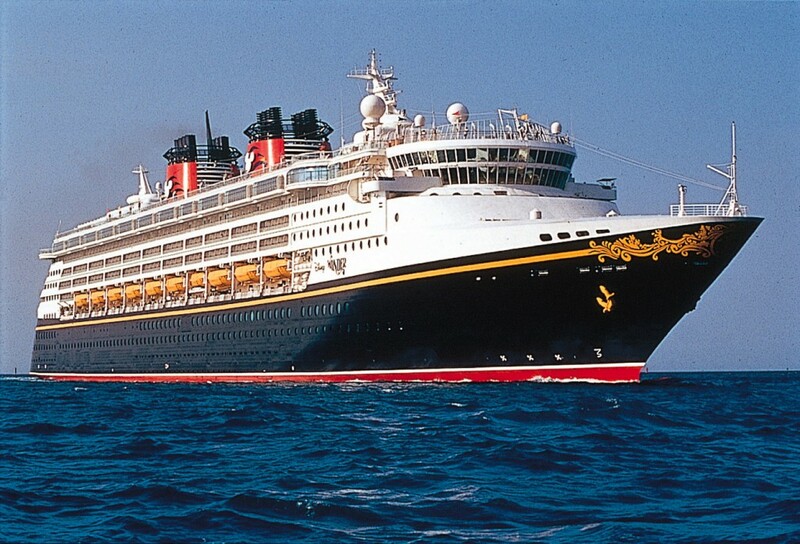 New Fall 2013 Disney Wonder Cruise Discount! Disney Cruise has announced a special on board credit promotion, as well as discounted rates for select 7-night Fall sailings on the Disney Wonder sailing from Galveston, Texas, during the travel dates listed above. In addition to the great rates, at the time of your booking, you will only pay half of the normal deposit to book your cruise. This offer is for cruises on the Disney Wonder only, and must be booked by May 15, 2013.